Mission: Triangle Arts Association is a non-profit organization founded in 1982 to support international and U.S. visual artists. Triangle’s core initiatives—Residencies, Workshops, and Educational Programs—focus on dialogue, experimentation, and the creation of community around art. 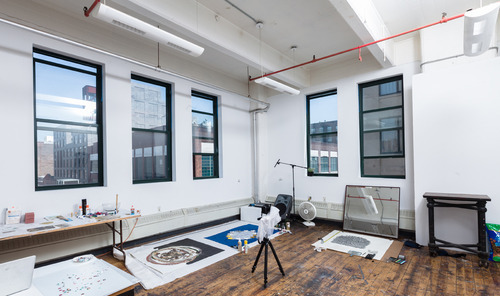 Triangle runs two main initiatives: a year-round Artist Residency Program in DUMBO, Brooklyn, as well as the biennial Triangle Artists’ Workshop, an intensive two week residency focused on peer learning. 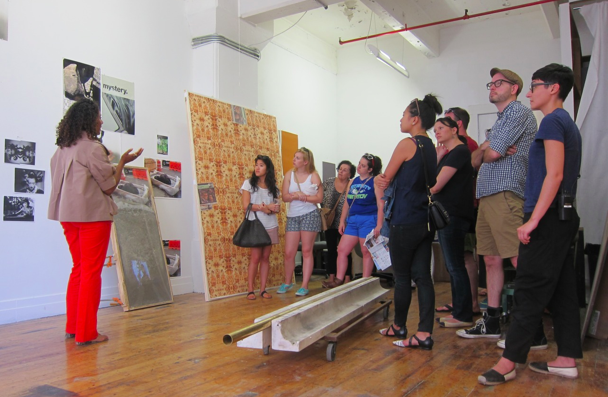 Both programs pair international artists with their New York colleagues, providing a dynamic environment for exchange. Cost: Through our open call program free studio space is provided and residents are responsible for housing, travel, visa, materials, etc. Triangle’s staff can assist accepted artists with recommendations for accommodation or suggestions of outside funding opportunities to apply for. 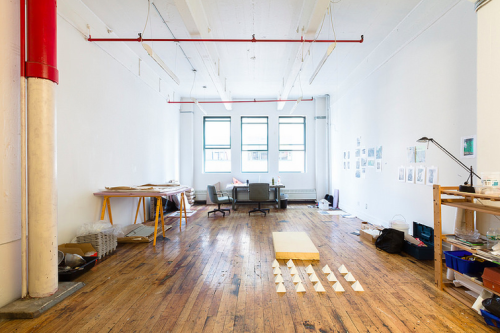 All residents are expected to spend a minimum of 15 hours a week working in their studio. Number of Artists: Number of artists-in-residence vary. Accommodations: Although studio space is provided twenty-four hours a day, seven days a week, free of charge, resident artists are responsible for all other expenses including housing, travel, materials and meals. 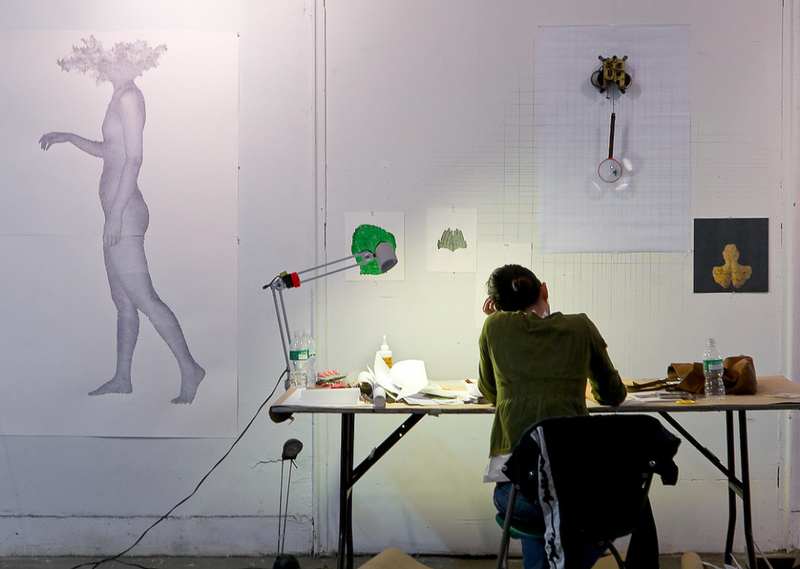 In addition, artists are expected to spend a minimum of 15 hours a week working in their studio or will be asked to leave the program. Medium: Artists working in any medium or discipline may apply. Benefits: Beyond work space, regular gatherings, outings, public events, open studios, and visits from curators are organized. Administrative and peer support is provided for all participating artists. 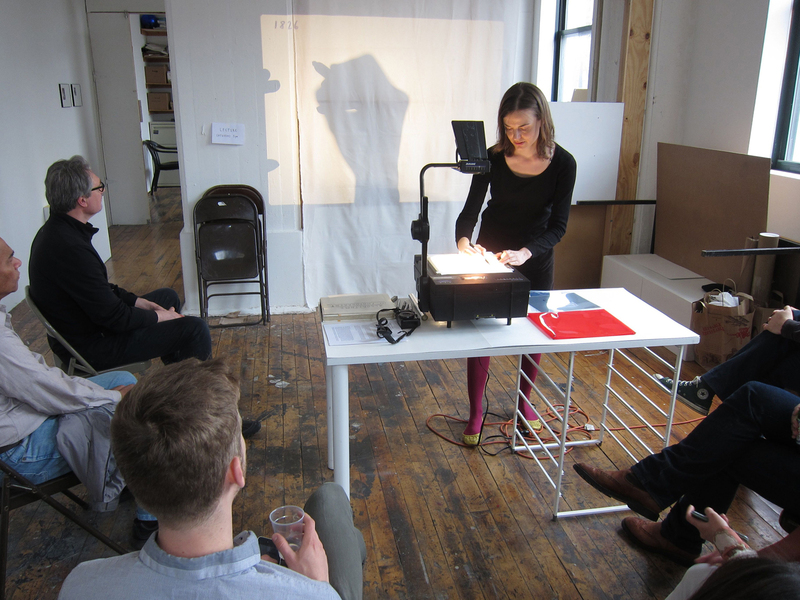 Unlike many other residency programs, Triangle does not emphasize professionalization or specific outcomes but rather allows artists space, context and community within which to focus on ideas, research and process. Applications are due by January 15, 2016 at 11:59 PM (EST) and all applicants will be notified of final decisions by March 1, 2016. Online application form is here via Submittable. 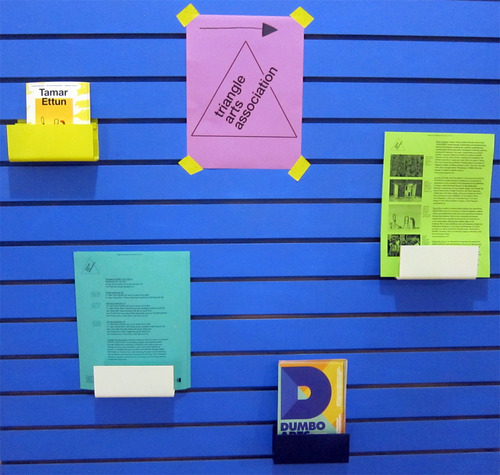 Posted in New York, Triangle Residency (Brooklyn)Tagged 24 hour studio, 6 month, any medium, art residency, Artist, Artist Residency, Brooklyn, critics, curators, DUMBO, free studio, Free studio space, International, large-scale, New York, New York City, professional artists, public, Rate My Artist Residency, residency, studio space, studio visits, Studios, travel cost, Triangle, Triangle Residency, Visual Artist Workshop, working, WritersBookmark the permalink.